Never before has water been so high on the global political agenda; never before has water expertise been in such high demand. 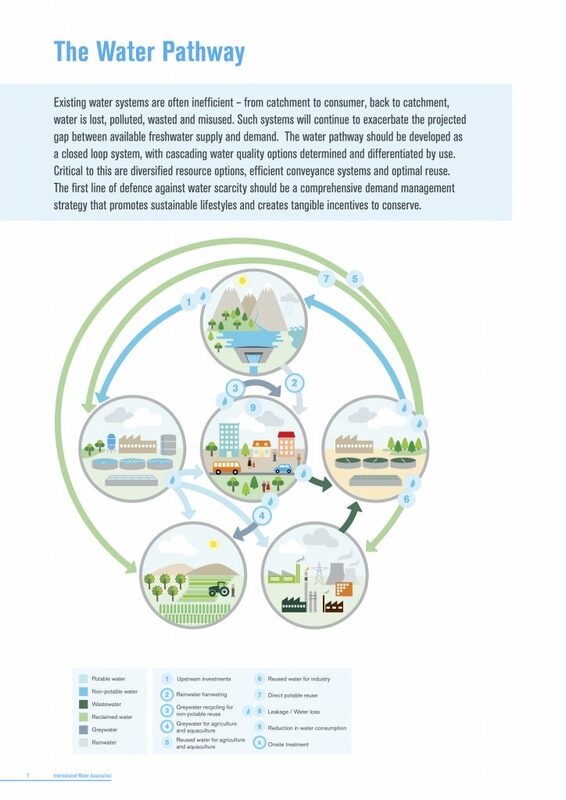 This presents a golden opportunity for water professionals and the sector as a whole, to not only connect to wider global agendas, but to be a driving force within them. Water is one of seventeen global priorities agreed by world leaders, captured within the Sustainable Development Goals (SDGs). The SDG 6 demands that we halve the amount of untreated wastewater and provide universal access to adequate sanitation by 2030. This is an immense task: 2.4 billion people live without access to adequate sanitation; each year, 842,000 people in low- and middle-income countries die as a result of inadequate water, sanitation and hygiene; and the vast majority – up to 80 per cent – of wastewater is release into nature untreated, where it creates a range of health, climate and environmental risks.  During the same period, the global population is estimated to rise to 8.5 billion people. 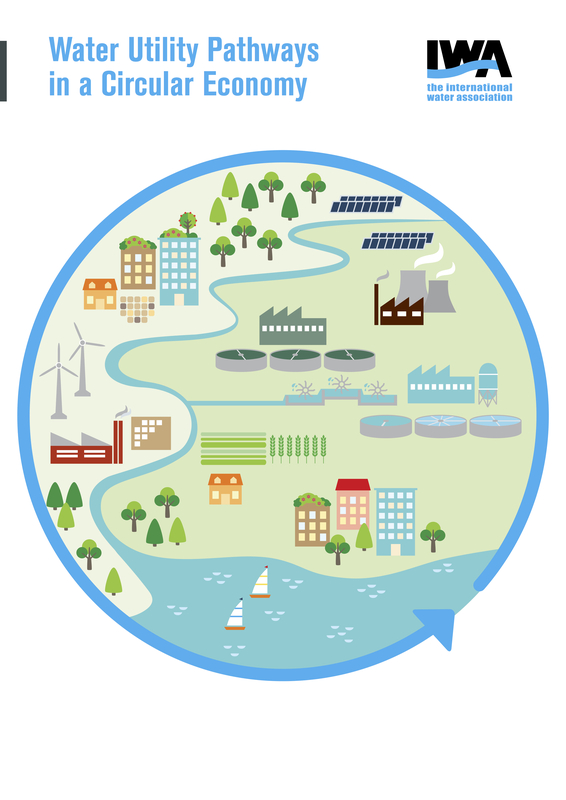 Our task is to provide wastewater treatment to another 3.5 billion people by 2030. An IWA report published in 2014 looked at the human resource capacities in 15 developing countries to achieve universal access. The report highlighted that sanitation services face a huge capacity gap both in numbers and appropriate skills. If we are to achieve SDG6, we need more, and better trained water and sanitation professionals. 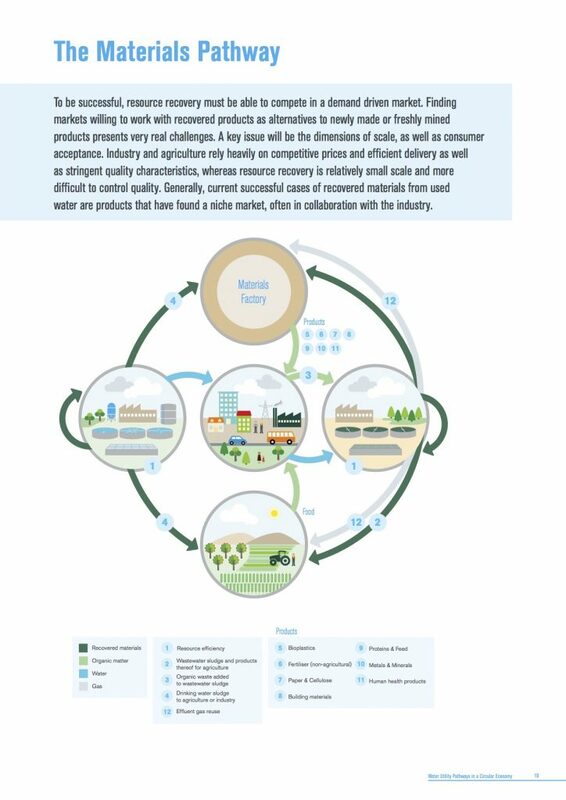 At the heart of this is a paradigm shift that is best illustrated by how we approach wastewater. This is no longer just a health and environmental hazard to be avoided; it is now a vital resource that is central to driving the circular economy of the future. 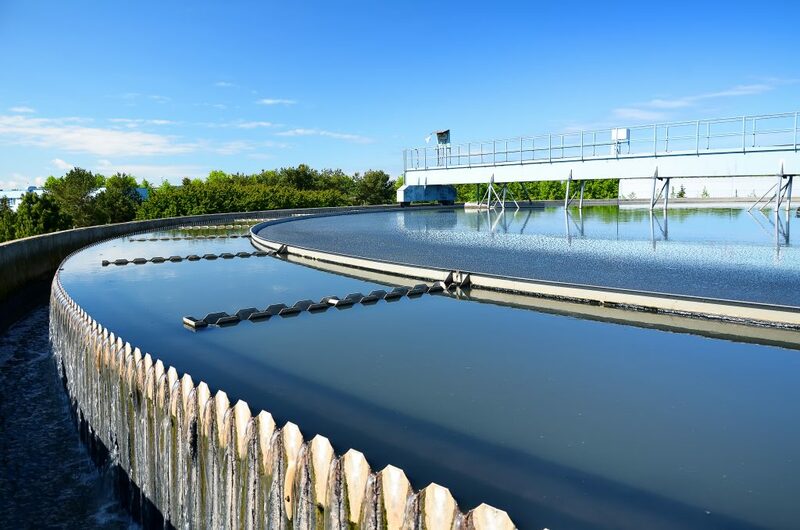 Treating and reusing wastewater not only provides an alternative source of water, but it can provide energy and other valuable resources such as fertilizer and bio-plastics. We need significant investment in infrastructure and technologies to do this, but we know that it is possible. We need to build such infrastructure with less available land, we need technologies which are less energy intensive, we need to service a growing population, we need to respond to increasing nutrient loads and we need to realise the inherent value of wastewater streams. A critical part of achieving this is through meaningful collaboration across the water sector and with other sectors. We need collaboration that deepens our understanding and collaboration that broadens our application. IWA is driving collaboration through our member-led Specialist Groups, focused on specific topics, and Clusters that work on collaborative topics, such as the Resource Recovery Cluster. The Cluster aims to bring together R&D, water industry and materials users, to promote economically and environmentally attractive approaches to resource recovery. This is complemented by IWA programmes that bring together individuals and organisations around big themes, including the Cities of the Future programme. Last year, these groups helped develop a groundbreaking framework for water and wastewater utilities to transition to the circular economy. 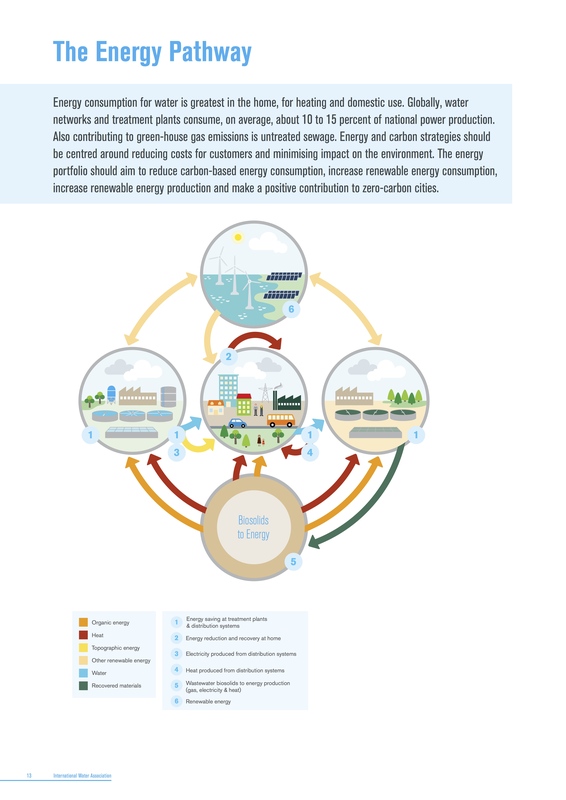 This describes three interrelated pathways: Materials, Water and Energy, and looks at the regulatory and market levers to accelerate utilities transitioning to the circular economy. Many of the technologies, practices and approaches highlighted in the pathways are well understood and tested. The issue is scale: moving from pilot to full application and moving from by-products to saleable products.  The IWA has established an international network of regulators, spanning environment, economics and health, and connect them to researchers and practitioners to understand the bottlenecks and enablers. We create opportunities for these regulators to interact through events and online, on issues like innovation and the circular economy. This is encouraging the sharing of knowledge and best practices. IWA is fundamentally about collaboration – within the sector, across disciplines and with other sectors. This World Water Day, as you think through what you will do this year to contribute to a sustainable future, think how and with whom you’ll collaborate to realise our collective global goals.